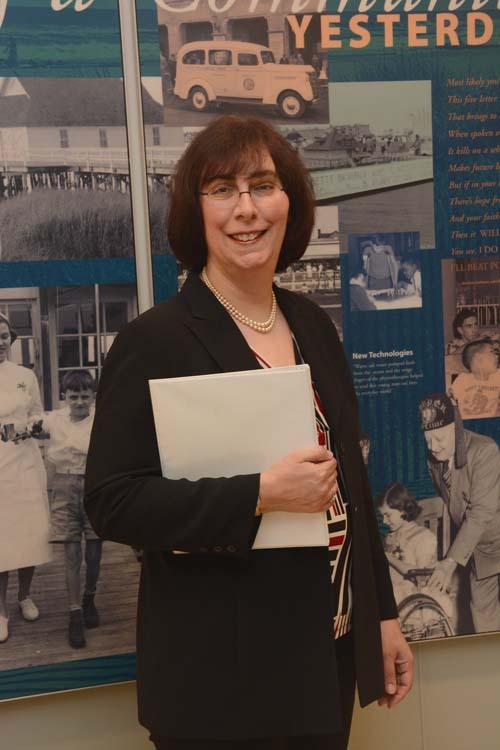 As consulting ethicist and chair of the Bacharach Institute Ethics Committee, Melanie Wilson Silver, Ph.D. provides Bacharach administration, staff, physicians, patients and families with education about to the day-to-day ethical issues they face. She also provides Bacharach with consultation for the accreditation process by The Joint Commission and The Commission on Accreditation of Rehabilitation Facilities (CARF), as well as the New Jersey State Rehabilitation and Long Term Care surveys. Regulatory agencies such as these require that every health care institution that receives accreditation has a forum for the resolution of ethical conflicts. At Bacharach, the ethics committee, which meets once each month, consists of Dr. Silver, medical representatives including doctors, nurses and therapists from a range of clinical disciplines administrative representatives and external community members. When the ethics committee is called in for a consultation, which is always confidential, the consultation team works as an integrated unit. Dr. Silver sits down with other members of the health care team, such as a doctor, nurse and/or therapist, the patient and family members to discuss the situation – the consultation team gains insight by listening to everyone’s perspective before making its recommendations. An interesting, new and very different approach to documenting patients’ wishes about their health care is the Physician Orders for Life Sustaining Treatment (POLST), which focuses on advance care planning by patients and does not require the involvement of a lawyer. The patient’s decisions are made known upon completion of a POLST form that becomes a documented medical order actionable immediately. This ensures that the patient’s wishes are being met as the health care process evolves. What makes POLST unique is that it is portable throughout the health care continuum, and unlike an advance directive, the document can be changed as medical circumstances change, and a legal guardian or next of kin is able to make changes if he or she is appointed by the patient to speak on the patient’s behalf. At Bacharach, our patients come first. We are committed advocates on their behalf as we work to help them restore their independence and well-being by offering quality care in a supportive environment.